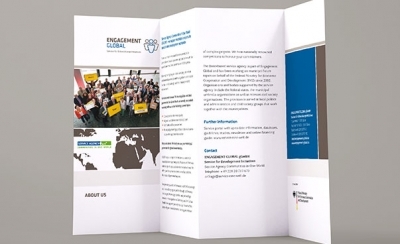 The Service Agency Communities in One World is Germany’s competence centre for local development cooperation. On behalf of the Federal Ministry for Economic Cooperation and Development, we have been providing advisory and other services to municipalities and other local actors since 2001. 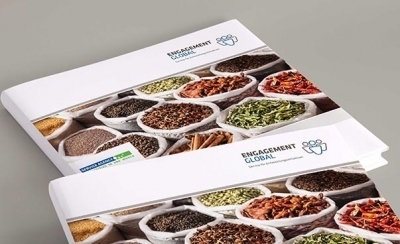 We design our strategies and programmes together with representatives of our broad shareholder base in the programme council and programme commission. Currently we focus on climate change, sustainable partnerships, migration and development at the local level, participatory budgeting and professional exchange among local government. We support the development activities of local actors by providing them with training, information and advisory services. To strengthen municipal partnerships, we provide municipalities from Germany and from countries in the South with a platform for dialogue that enables them to exchange experiences, and jointly develop local solutions to global issues. One World begins at your home - Be part of it! Find out more about the service agency in our flyer. Find out more in our brochure about the action areas and offers of the service agency.